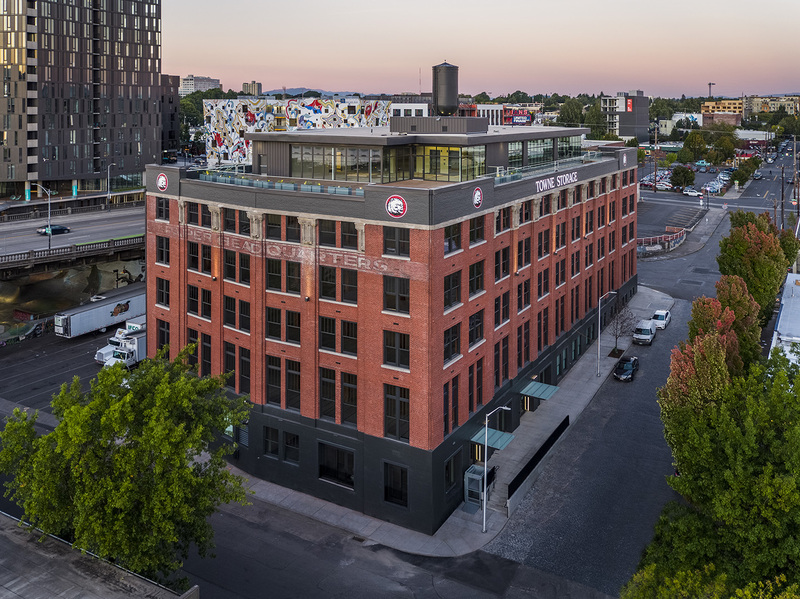 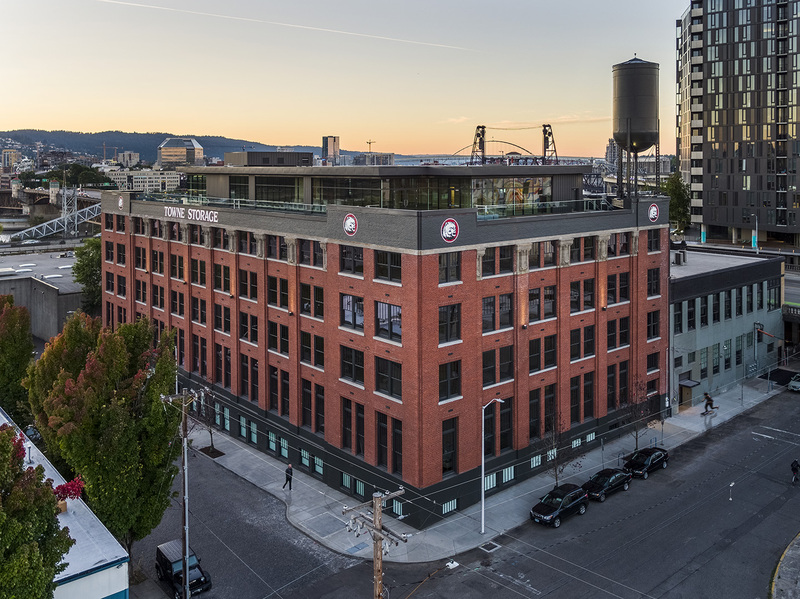 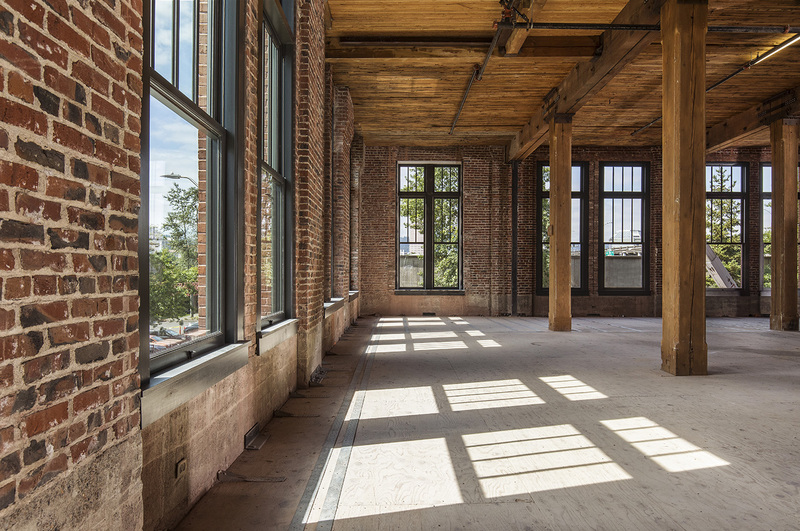 Towne Storage, a 100,000 sf building originally constructed in 1916, was seismically upgraded and renovated into creative office space. 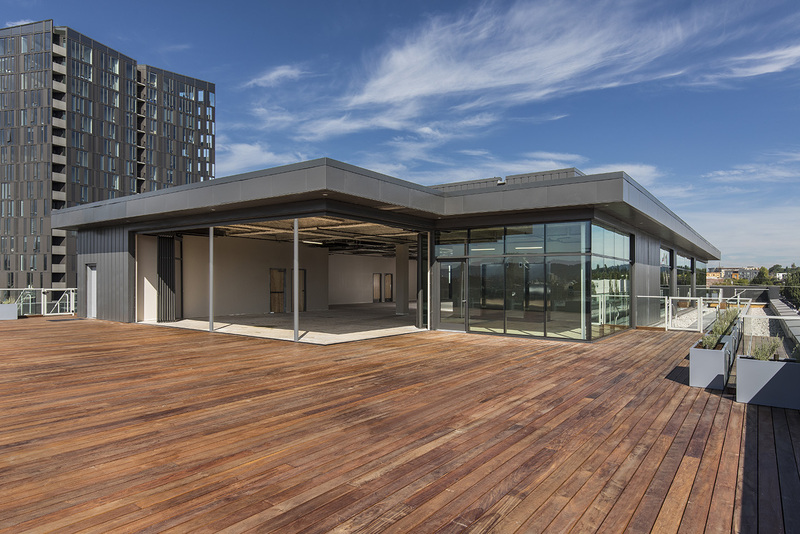 A sixth floor penthouse was added and includes a 4,000 square foot roof deck with incredible downtown views. 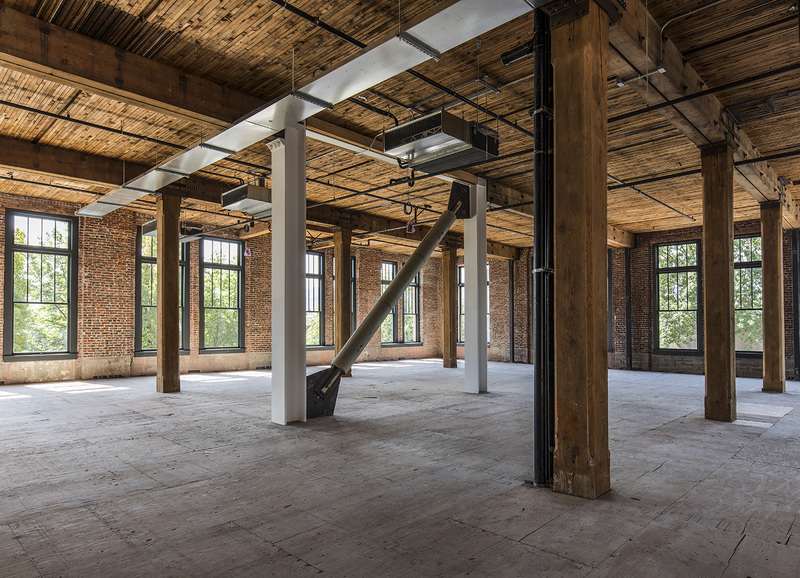 The scope also included envelope improvements, a restoration of the existing water tower, new MEPFS throughout, a new roof and elevator core, and all exterior sitework. 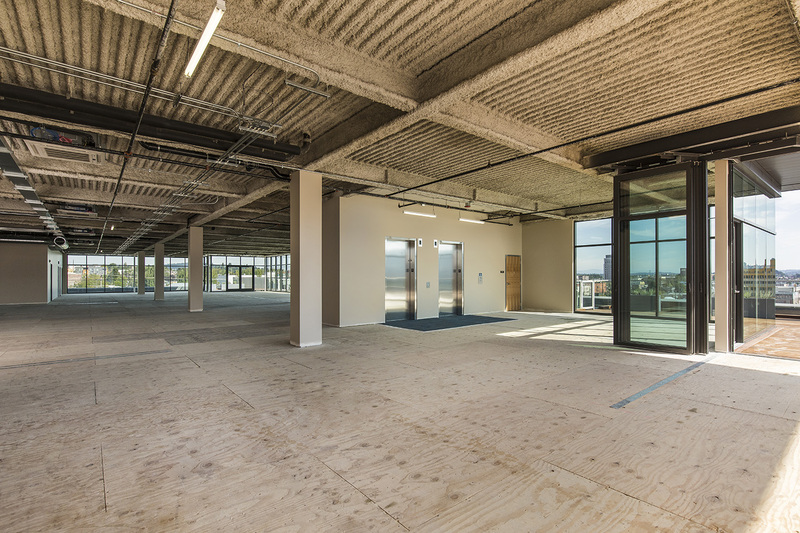 Check out the photos from our open house event here.